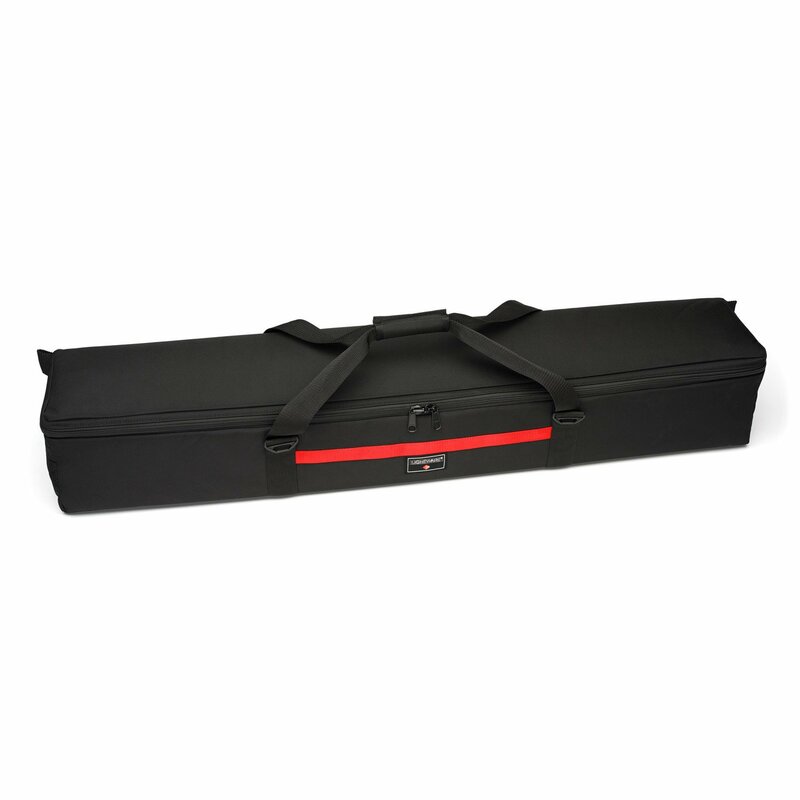 The Flip Lids are built tough just like our cargo cases but with a few differences. 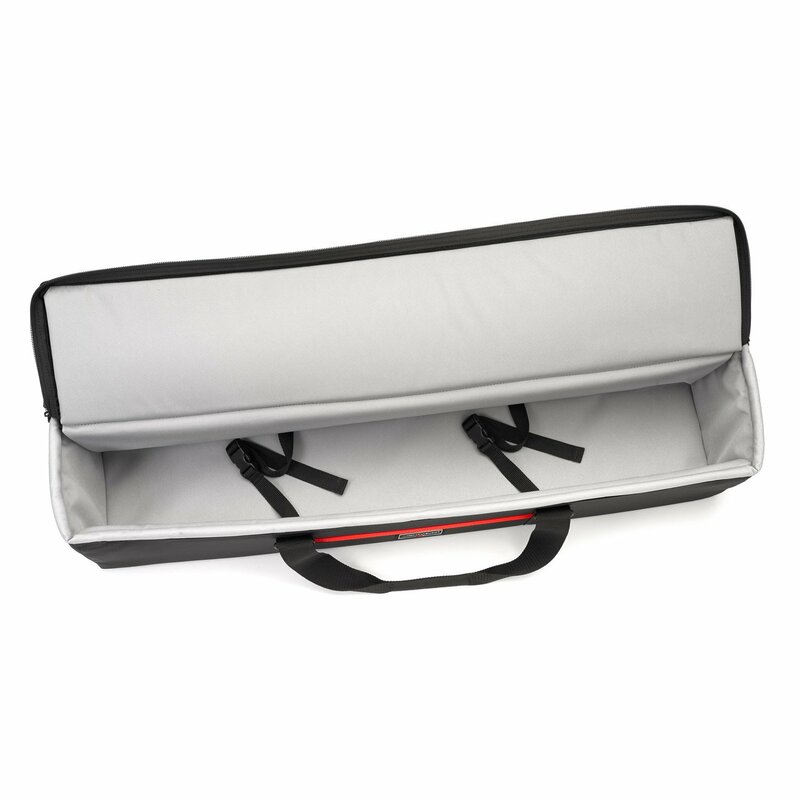 The top or “the lid” folds back instead of opening down the middle like our cargo cases. 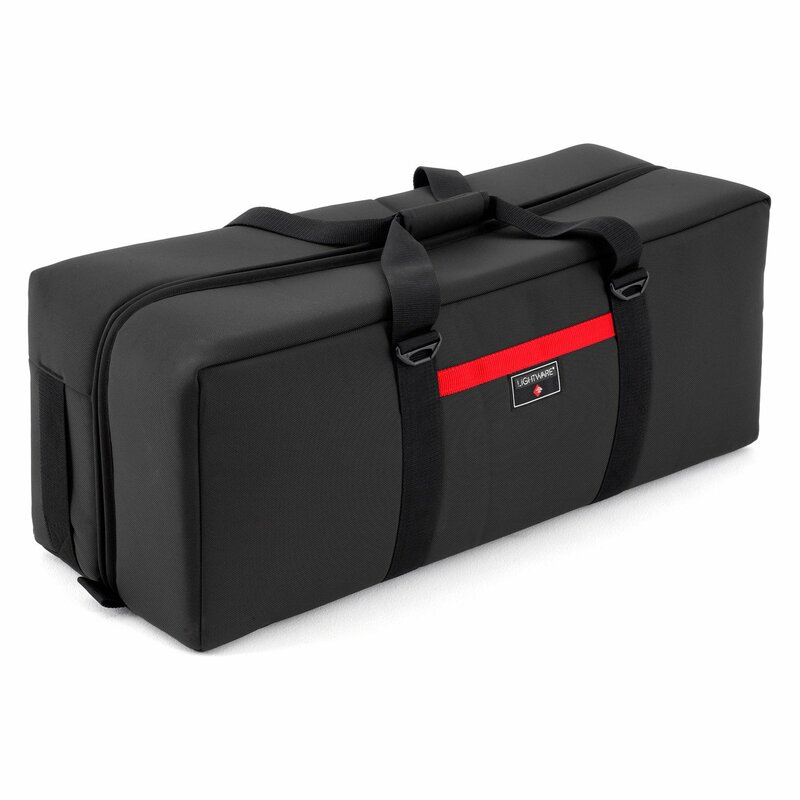 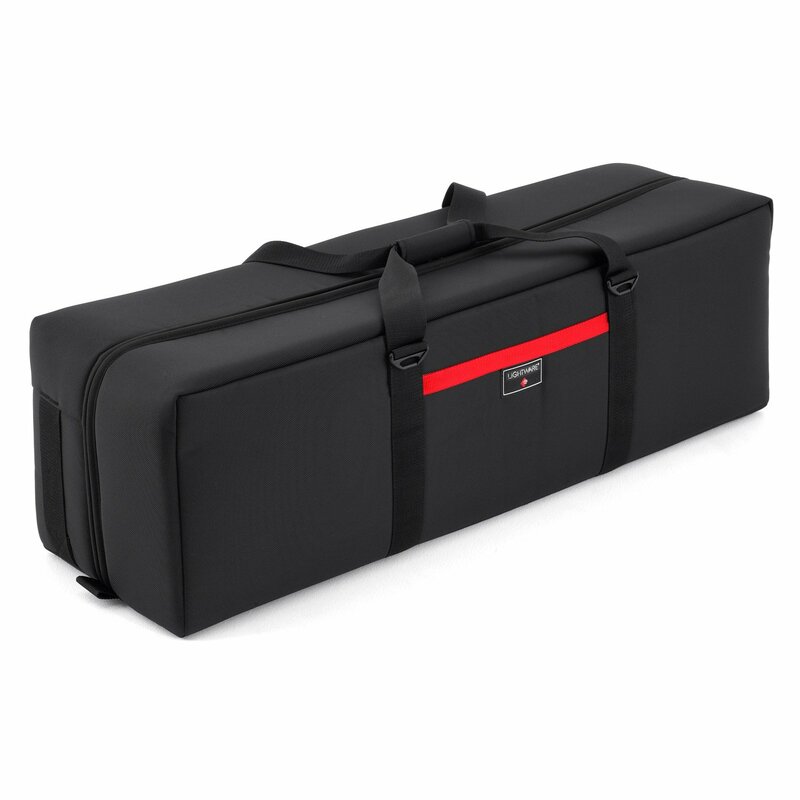 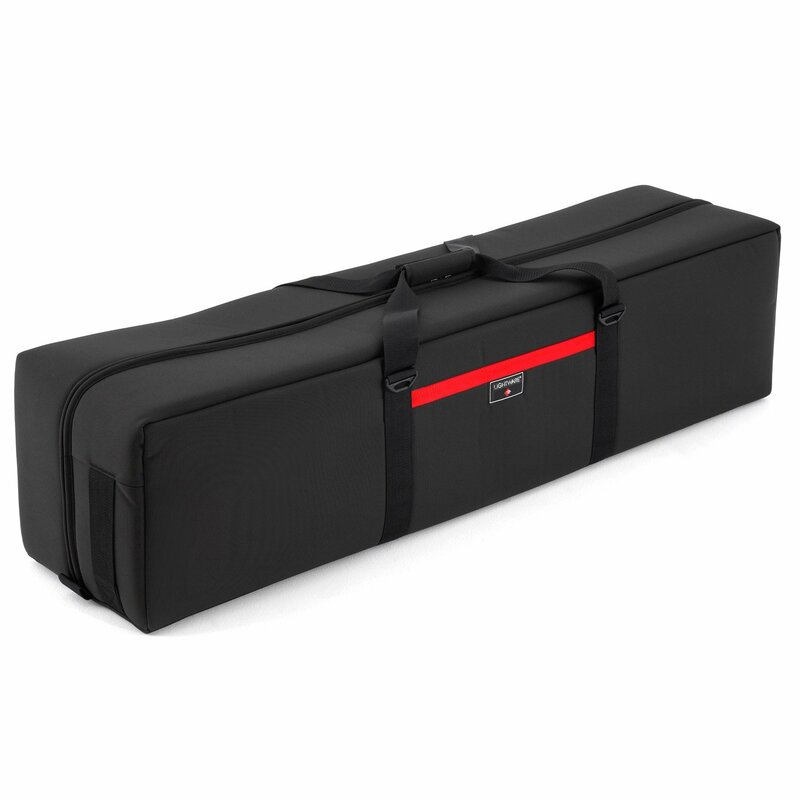 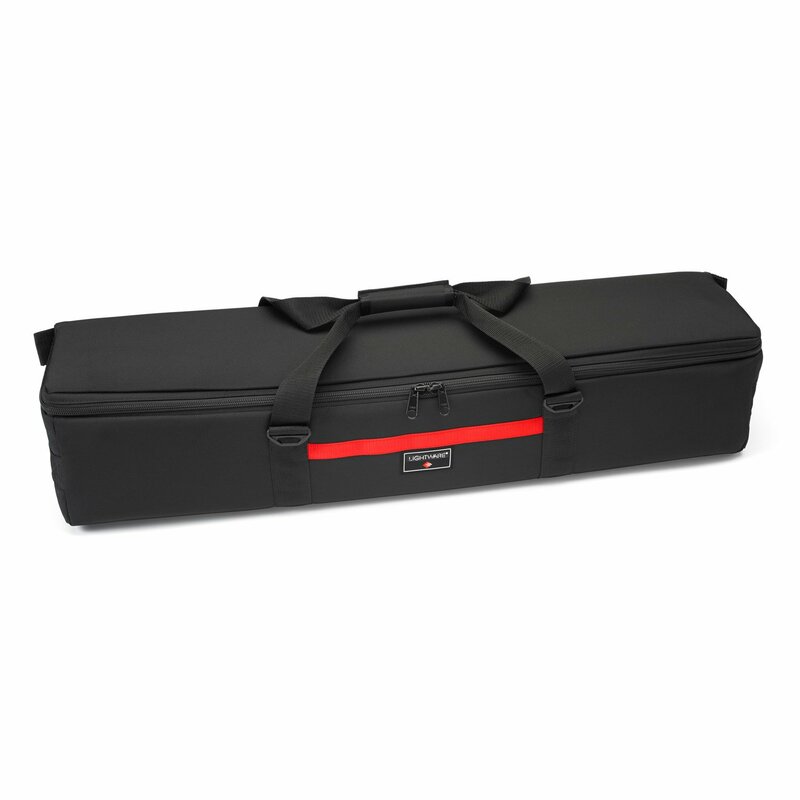 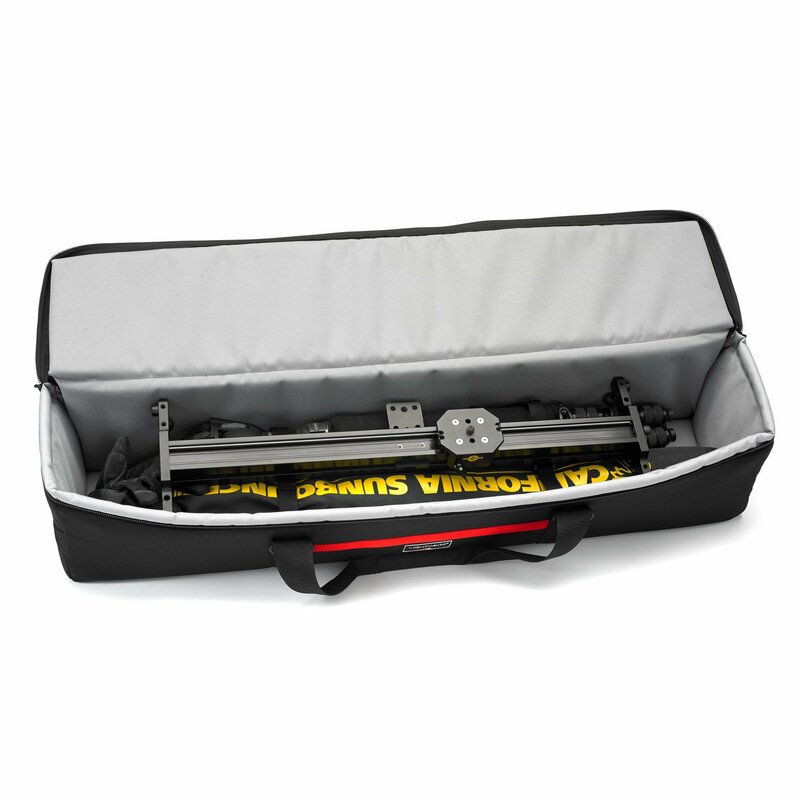 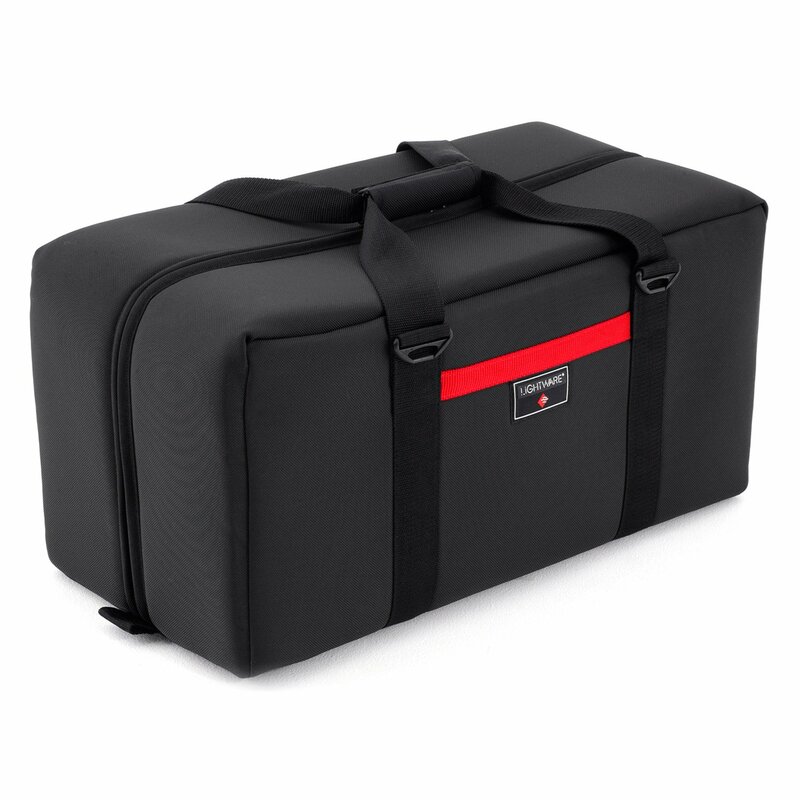 These cases are 8 inches square on the inside and have two tie downs for securing gear. 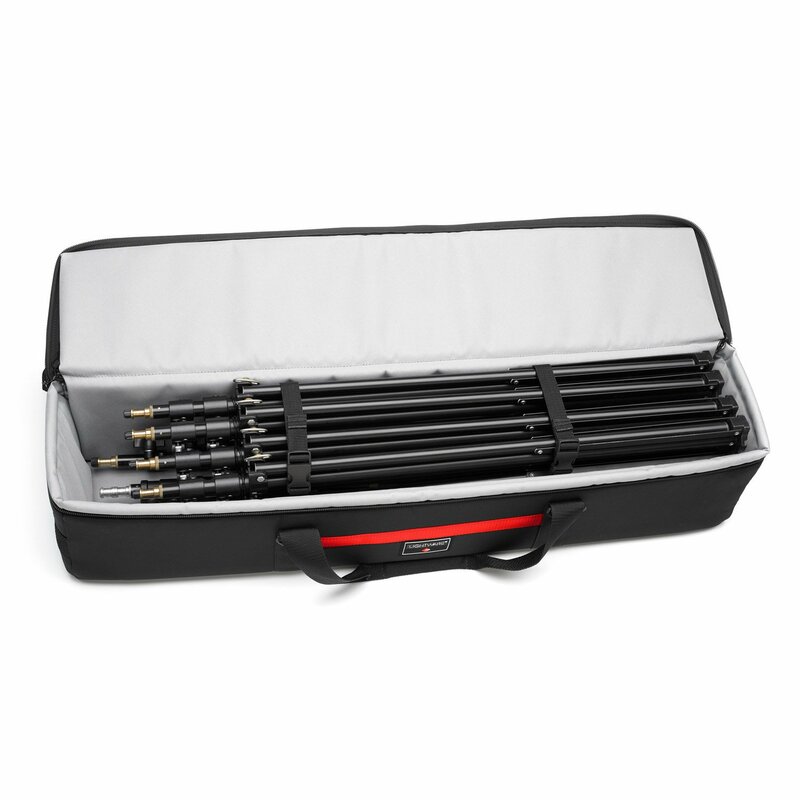 These are perfect for a slider, support stands, octaboxes and big umbrellas. 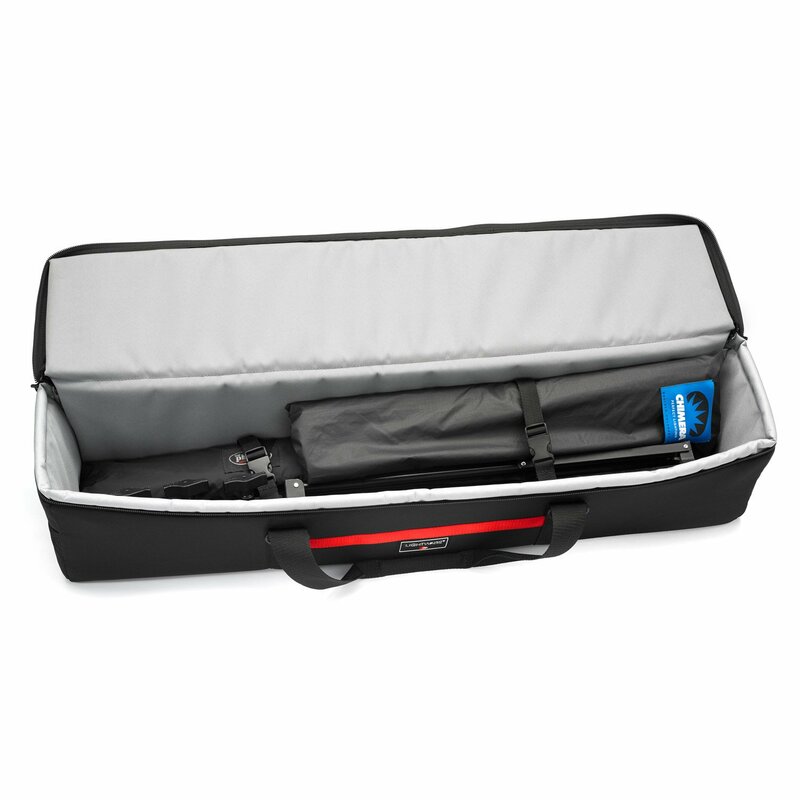 You can’t pack them as heavy as the larger Cargo Cases due to smaller width and height, so they are a little easier to travel and maneuver. 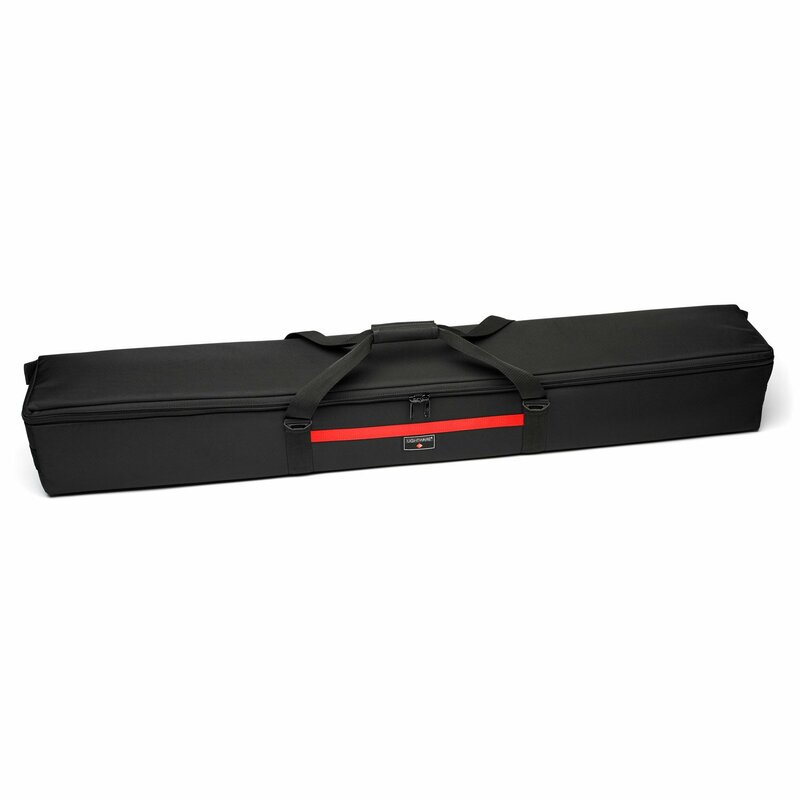 For a simple location kit you can use a Flip Lid for background stands along with the backdrop. 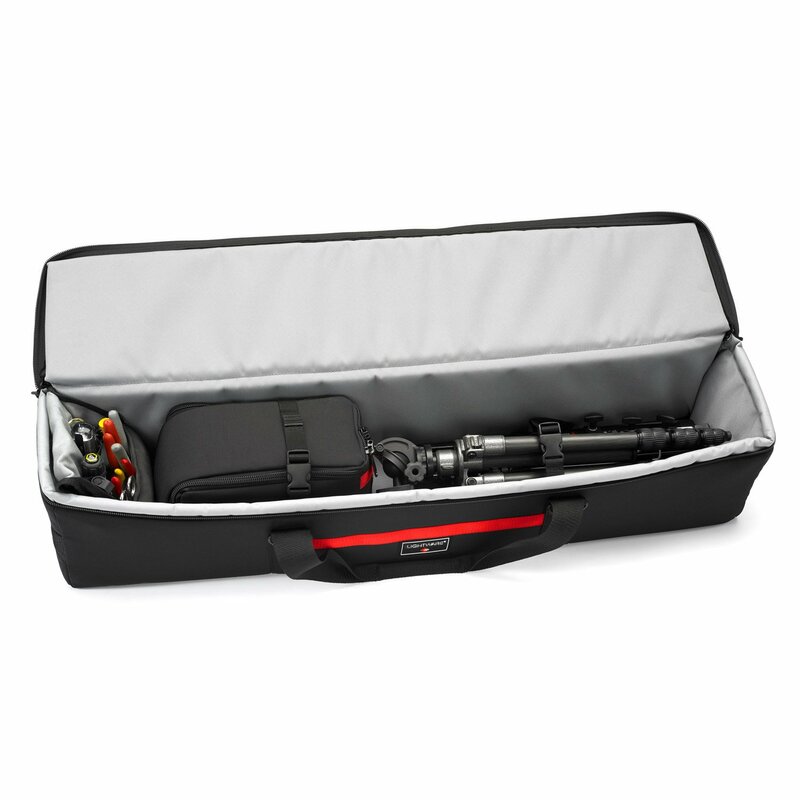 You still have enough room for a soft box or umbrella. 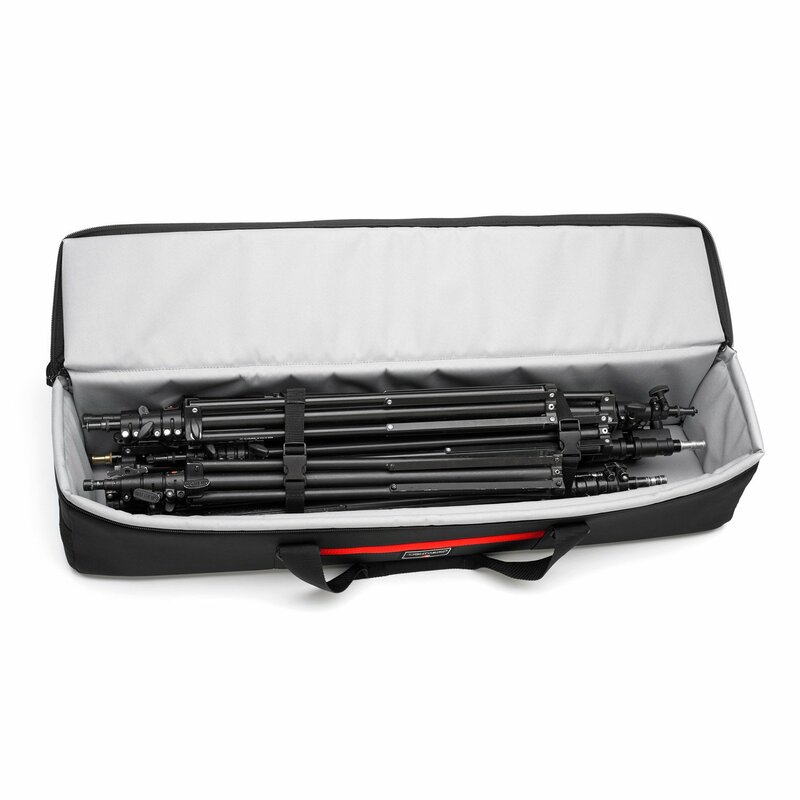 Don’t forget your tripod and you now have a pretty sweet location kit. 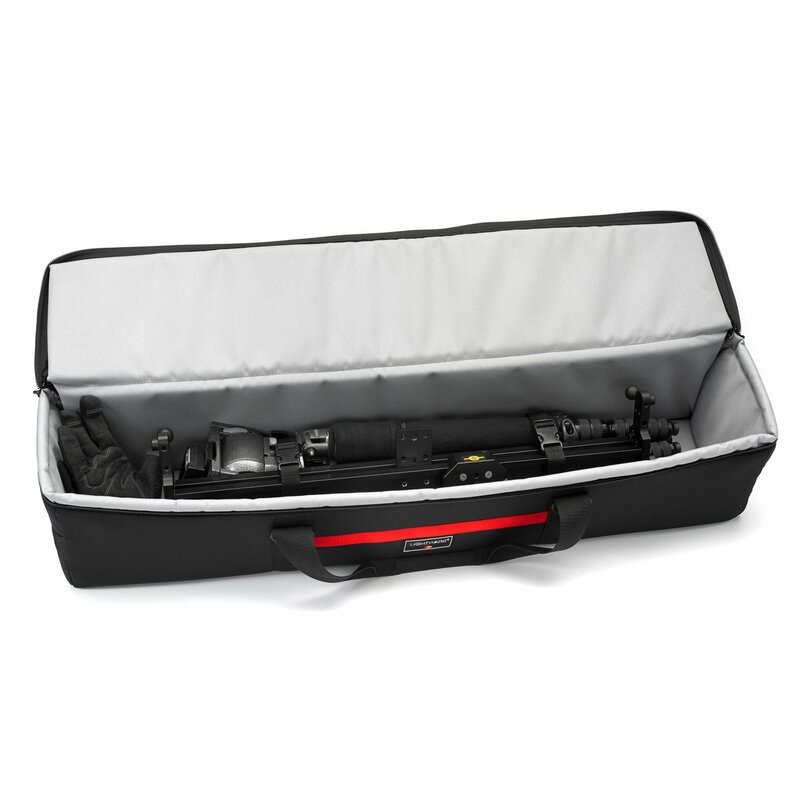 The Flip Lid 8 aka the 38″ is great for you average light stands, but if you need a little more length, look at our 50″ and 62″ Flip Lids.